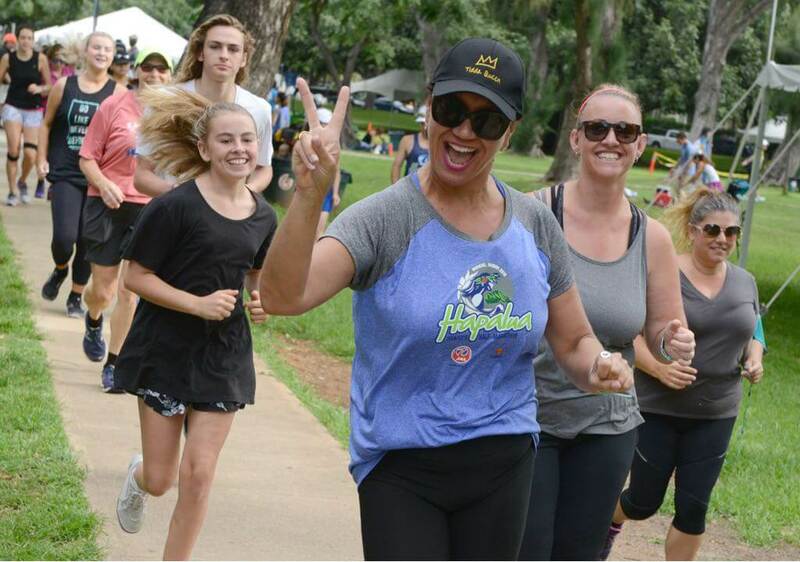 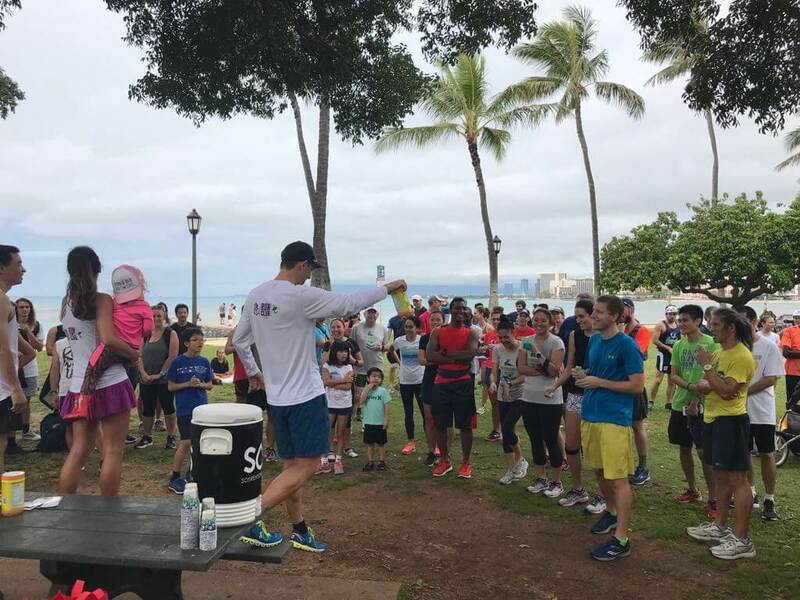 Mahalo to Lanikai Juice Run Club for hosting the pre-Hapalua Saturday social run in Kapiolani Park. 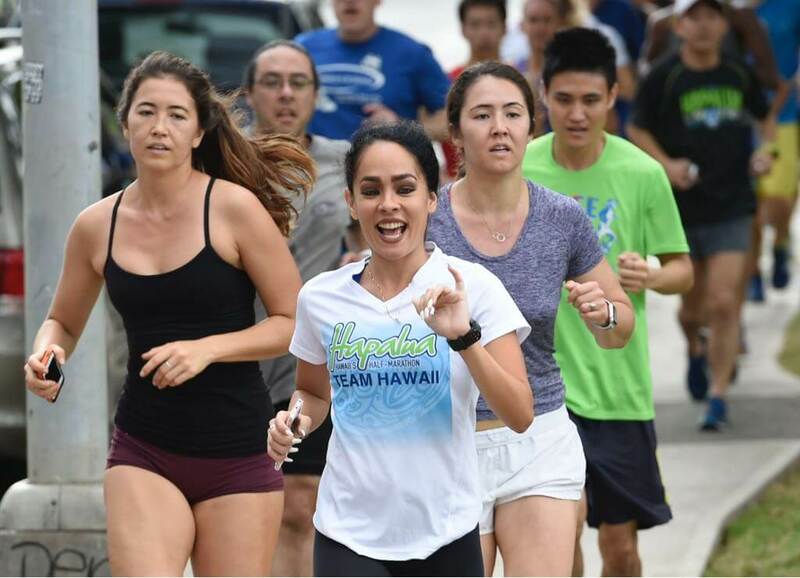 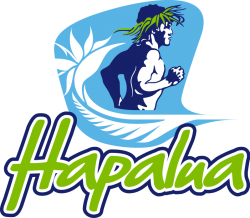 Hapaluans came out to run with the professionals and Team Hawaii who are competing in The Chase. 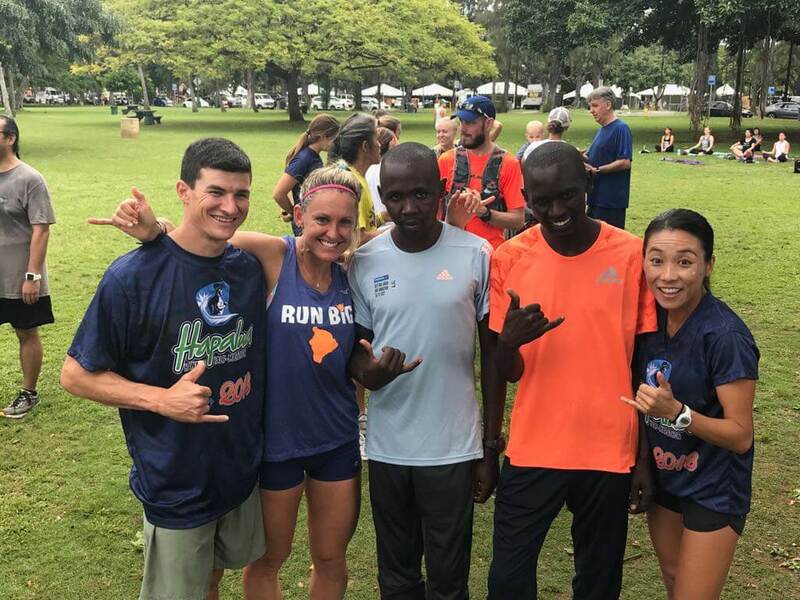 Philip Tarbei from Kenya will be defending his title on Sunday and was happy to meet with so many Hapaluans who will start with him at 6am!